Your watch list is about to get very, very silly. 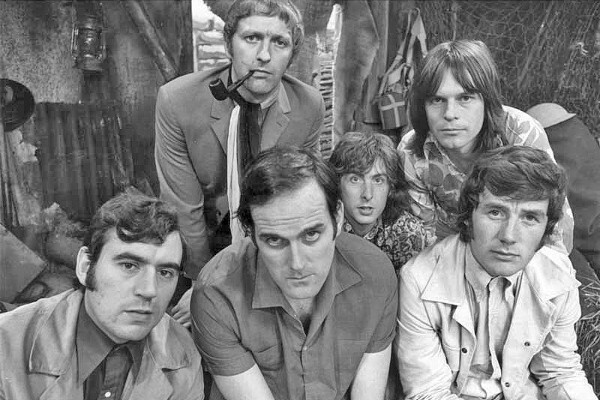 The comedy group made up of John Cleese, Eric Idle, Terry Jones, Graham Chapman, Michael Palin and Terry Gilliam is legendary. My dad introduced me to them when I was 7 or 8; watching Fly Circus on PBS was a big part of my childhood. It led to repeated watchings of Fawlty Towers, Are You Being Served, Black Adder, and A Bit of Fry & Laurie. 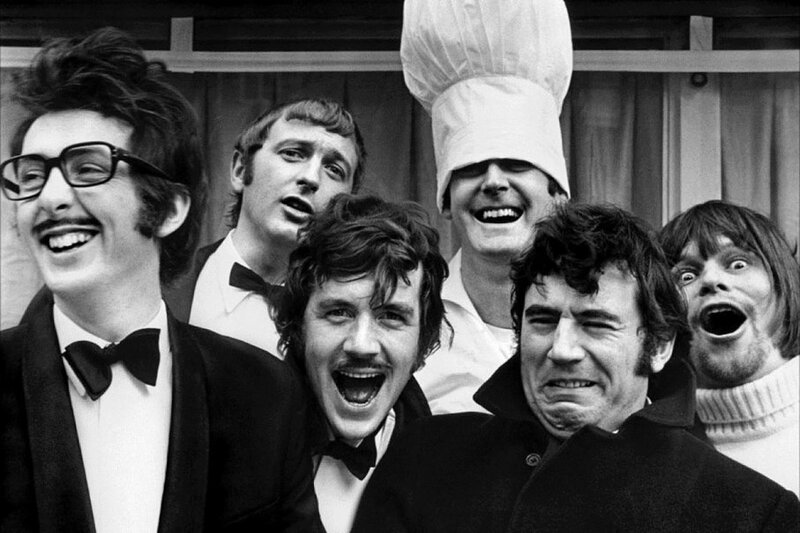 They were a tremendous influence on my taste in comedy. I’m sure there are many more like me. Netflix is also reportedly in talks to have some original pieces created. There’s no information on what those will be – will we be getting new sketches from surviving members, or documentaries about the group? Will have to see what comes of it. The UK, Canada, and other international territories will get access to everything on April 15th. US fans will have to wait till later in the year to get their fix. What is your favorite Python sketch?